UTR delivers a wide variety of high-quality content. Now you can win a device to enjoy it all – the podcasts, the video interviews, the album downloads, the articles, social media channels, and Spotify playlists. 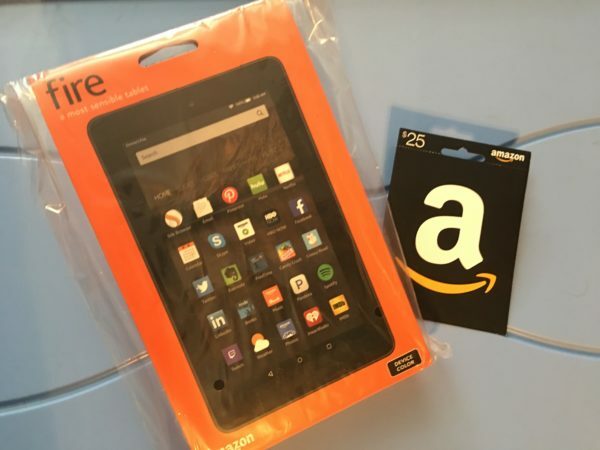 Enter to win a Kindle Fire tablet, plus we’ll include a $25 Amazon gift card!